For nearly 50 years, founding partners Jerry Foshee and Blake Yaffe have led a firm dedicated to helping thousands of clients harmed by the negligence or maliciousness of others. We aim to recover the compensation our clients deserve and need, helping them pay for medical expenses, recoup lost wages, and restore peace of mind in the process. As a full-service law firm, we represent clients in all types of injury cases, including motor vehicle and tractor-trailer collisions; medical, pharmaceutical, or other product liability; slip and fall and premises liability; nursing home negligence and medical malpractice; and other cases involving traumatic or permanent injury. Additionally, we provide representation in cases for workers’ compensation, workplace discrimination or retaliation, Social Security disability and disability claims for veterans, and insurance bad faith. 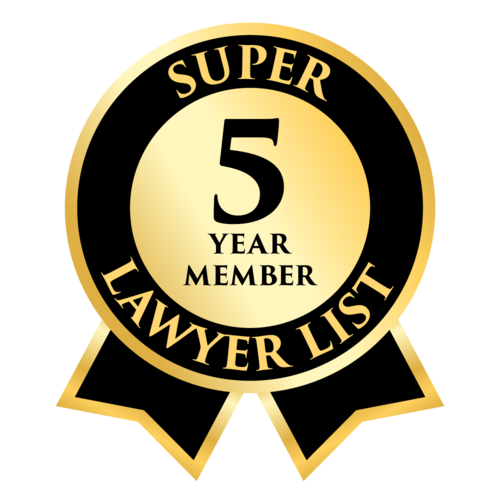 Over time, our offerings have expanded to include representation of clients in business, commercial and contract litigation (including defense representation); business organization, planning, and regulatory/administrative compliance with Federal and State labor/employment law; oil, gas, and natural resources; real estate, family law, and probate and estate planning matters. Today, Foshee & Yaffe Attorneys at Law continues to strive to provide clients with resources, representation and attention reflective of our commitment to being a compassionate, client-driven firm. If you need legal counsel, contact us today!